A lot of satisfied customers, fast delivery time and powerful support. A little bit expensive SEO service, but you will get what you pay for. 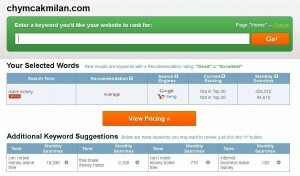 If you are looking for way how to rank some hard keywords, then Rankpay is what you are looking for. When I was looking for some high quality SEO services that will help me to rank some very hard (and profitable, if you know what I mean) keywords, I across some fiverr gigs, some warriorforum / blackhatworld seo services, but that didn’t help at all. 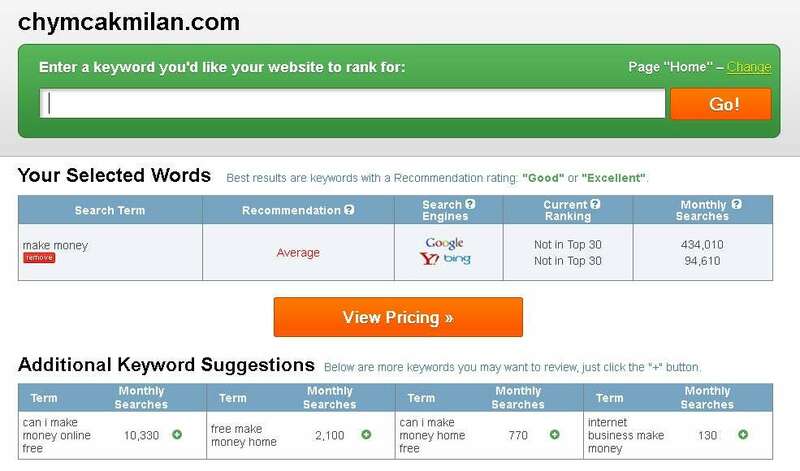 So I tried SEO service called Rankpay (it was a little bit more expensive compare to fiverr gigs or warriorforum services) and I successfully ranked my keywords and how I did this I will cover it in this Rankpay review. Actually using Rankpay service is really simple, all what you have to do on their website is to insert your domain url and keyword that you want to rank and then it will automatically show you price for your keywords that you choosed. Also if you are already member of Rankpay, then you can recieve discount for your next keywords and my opinion (and I want to be really honest in this Rankpay review) is that you will use their service very often after you will see results that they will show you. Well sometimes you can have keywords that even guys from Rankpay team can’t rank at all, then you will recieve your money back, well it is some kind of money back guarantee. On their homepage is slogan that is saying “if you don’t rank, you don’t pay”, but based on customers reviews I can honestly tell you that there is huge chance that you will achieve your positions in serp very easily with Rankpay. Also it is good to say that you will pay only if you recieve results for example you will pay less for 5 position in Google than for first position. And if you choose the right keywords, then this service will help you to rank your keywords that will multiply your investment into Rankpay. And if you want to know more about Rankpay, make sure that you will check my Rankpay review on youtube that you can find below. Also if you have any questions related to this Rankpay video review, leave a comment below this review, thank you. What I did with Rankpay is very shady, but hey it is all about money. I ordered their services and I actually ranked some hard keywords and I love Rankpay thanks to this. But what I did was fact that I scanned their SEO strategies through ahrefs and similiar services and softwares and now I am using same techniques for me and my clients and I can honestly tell you what you will rank and also you will pass any googles future updates. Or sometimes when I don’t have time, I am simply reselling their services for my clients and I have good earnings with this strategy with doing nothing at all. Also if you have special questions or you want to make special deal with them, you can easily contact their support team and honestly their support is very awesome, they will help you with almost everything. Or you can ask me anything below this Rankpay review in discussion area. Well if you are looking for well estabilished SEO service with high quality results that will help you to rank your keywords, then Rankpay will help you to actually achieve that. I also have to mention that all work doing by Rankpay guys is doing manually and pure white-hat backlinks (or I should say gray-hat because Google hates SEO). So there is no way that their service will harm you rankings and if some update hitted your website, then this service will also help you actually to recover your rankings back. 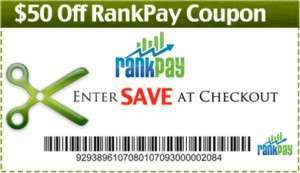 Well I hope that this Rankpay review helped you to make the right decision for your online business and if you have personal experiences with Rankpay SEO service, please help me and share your opion in comments area below this Rankpay review or if you have any questions related to this review, feel free to contact me anytime you want. Anyway I hope that you found this Rankpay review useful and helpful.